Thomas Jefferson High School community is celebrating our 90th anniversary. There have been many challenges throughout our history. The THJS community has moved though the Great Depression, World War II, Civil Rights, Massive Resistance and into the 21st Century. While we are rich in history and traditions, we are not rich in resources. 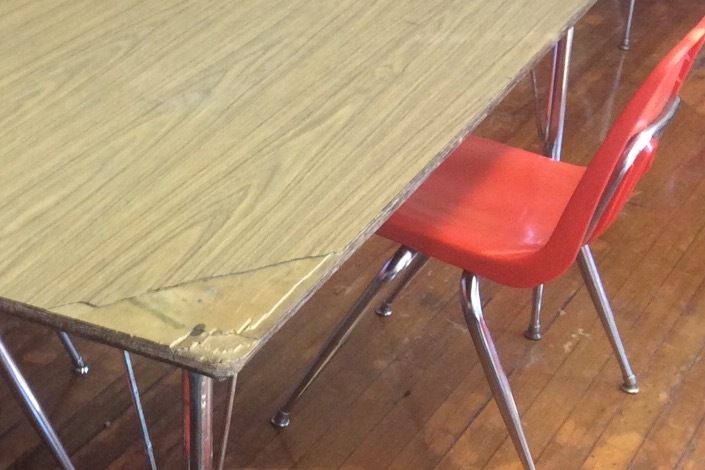 THJS students currently have a patchwork of classroom furniture, dating from the 1950's to present day. 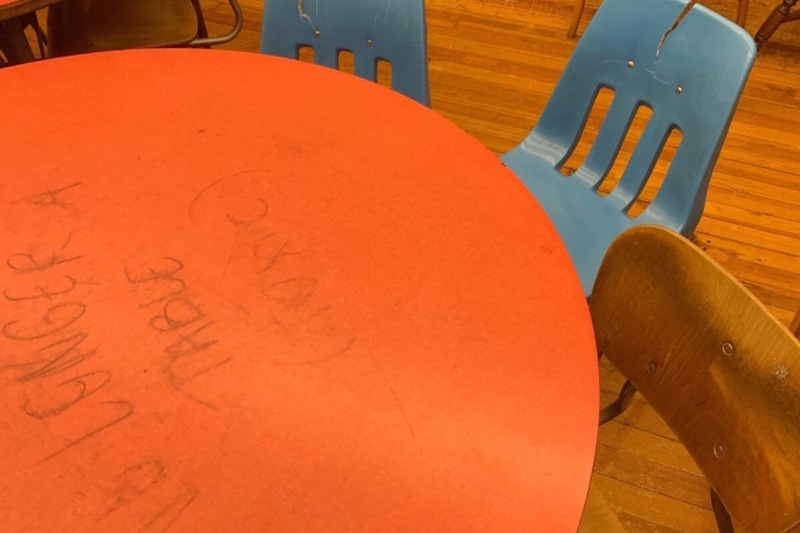 Much of the current classroom furniture is broken or non-functional. 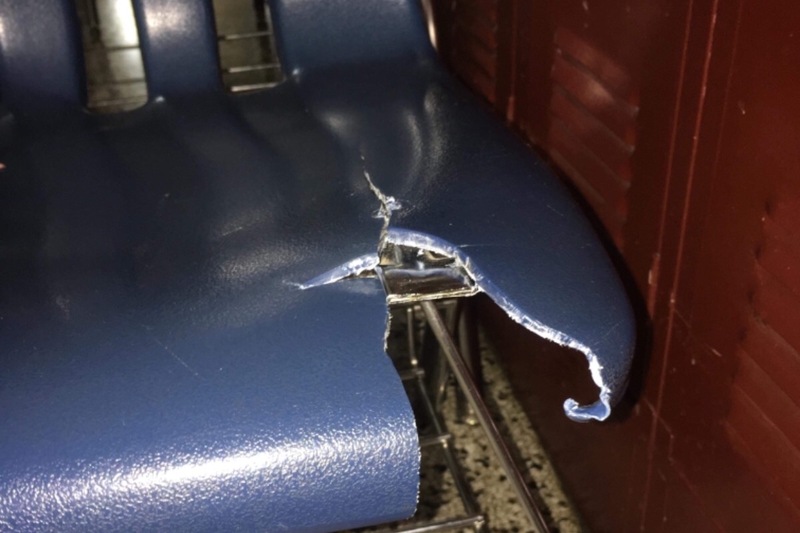 As our students move forward in the future we want to provide them with proper classroom furniture. We invite you to give to TJHS's 90th Anniversary Fund Drive to help our students have adequate classroom resources. Any dollar amount is appreciated. All Donations are Tax-Deductible via THJPTSA 54-1956125. Thank you to each and everyone of our awesome donors! We appreciate every single drop in the bucket!! 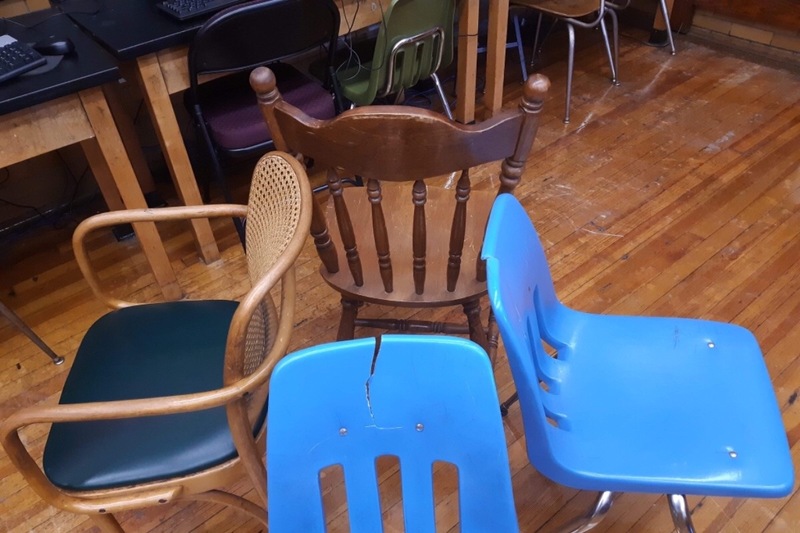 Each dollar adds to the total number of desk/chair(s) we will ultimately purchase! If you have questions, please feel free to reach out at Vikingptsa@gmail.com.